"You never know what God might do through a simple act of obedience." This week, we wrapped up our GIFTED series and celebrated new life in Jesus through baptism. Don't miss this powerful message available online now! "Live in such a way that people don’t have to lie at your funeral" - Chad Moore. Don't miss week 6 of our GIFTED series and find out how your decisions impact the way you live and how others see you. Watch or listen online now! "We can’t change the past. We can let God redeem the present." This weekend, Robert taught on the power of our experiences and how God can take them - the good and bad - and use them for the good of others and for his glory. Don't miss the full message available online now! "There are no 'no talent' people. We all have talents that are to be used for God and the good of others" - Chad Moore. 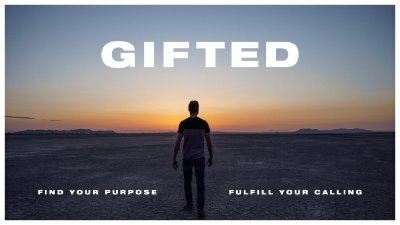 Don't miss week 4 of our GIFTED series as we discover we are all gifted with unique talents that are to be used for God's glory and shared with those around us. "Doing what God wants you to do is rarely easy, but it is always for your good and for His glory. If God called you to it, He’ll get your through it" - Robert Watson. Don't miss week 3 of our GIFTED series and be encouraged to pursue what God has called you to do. Watch or listen online now! "Who we are becoming is more important than what we are accomplishing" - Chad Moore. Don't miss week 2 of our GIFTED series as we continue the conversation on Spiritual Gifts and God's purpose for your life. Watch or listen online now! This weekend, we kick off a new series and Chad reminds us of a very important truth: "You are not here by accident. You have a purpose."  If you missed it, don't worry! You can watch or listen to the full message online now. And make sure to join a group to go deeper each week.